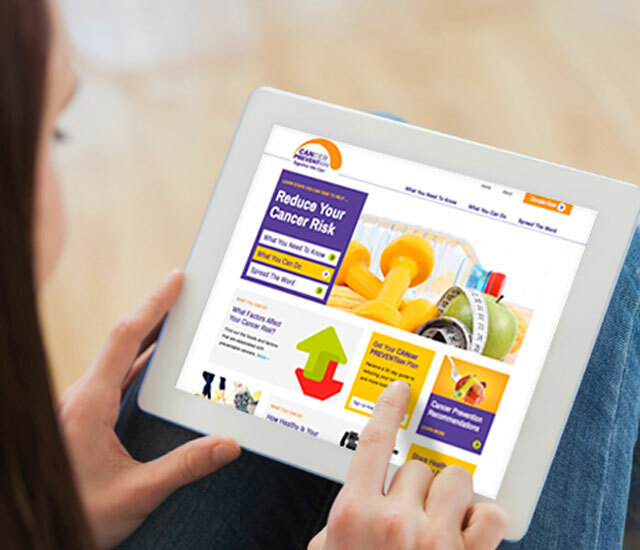 Help your friends and family learn how they can reduce their cancer risk. Receive a 30 day guide to reducing your cancer risk and more today. Connect with friends, family and others on social media to help pass on the important message of #cancerprevention.